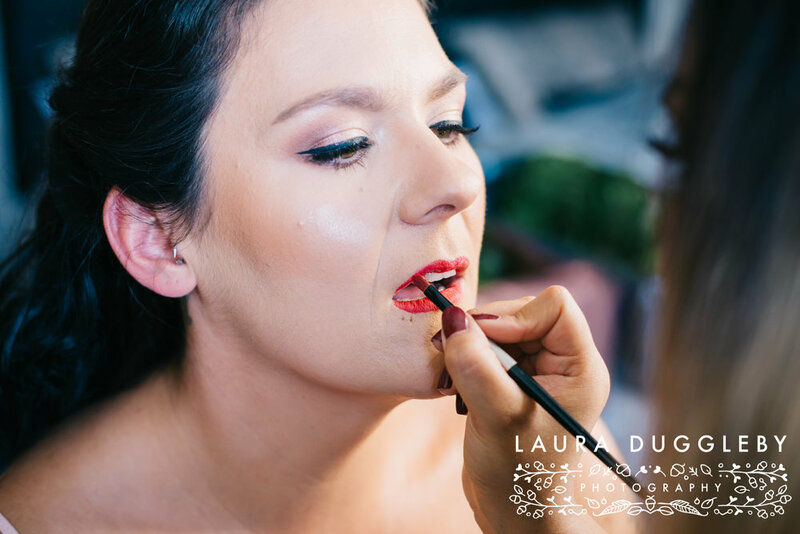 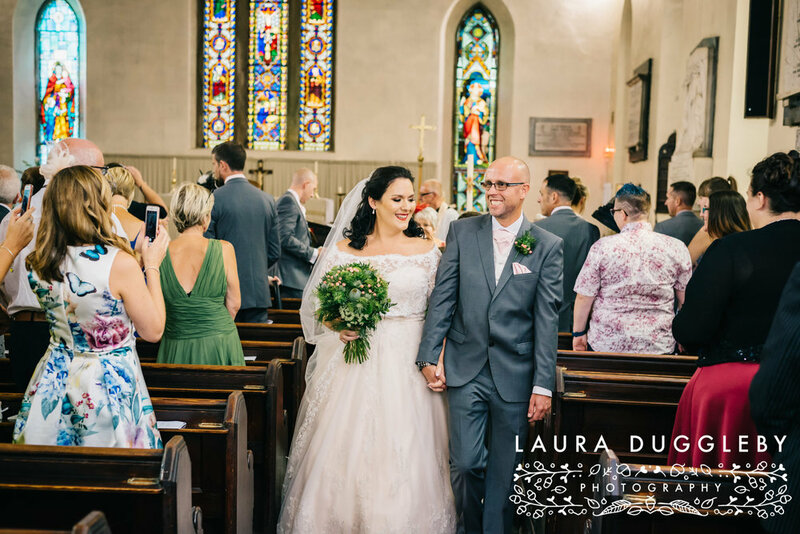 Leanne and Phil tied the knot in their family church surrounded by their children, family and friends before heading to the rather cool and quirky Forrest Hills. 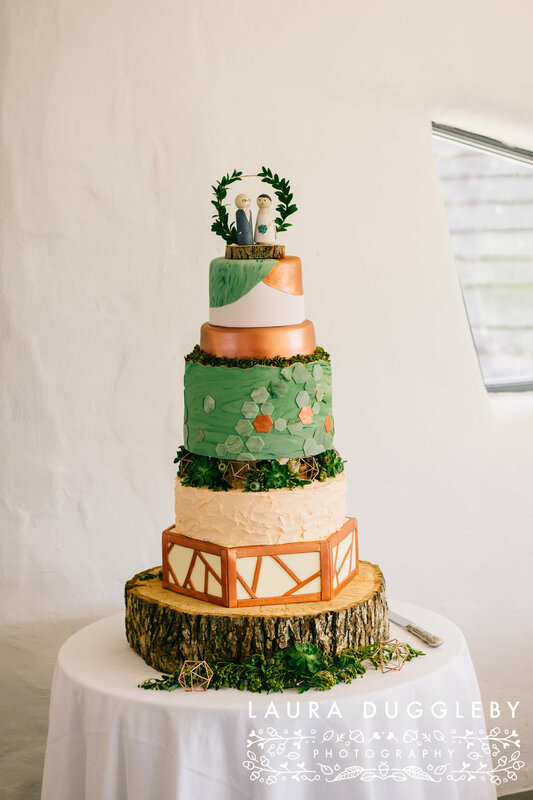 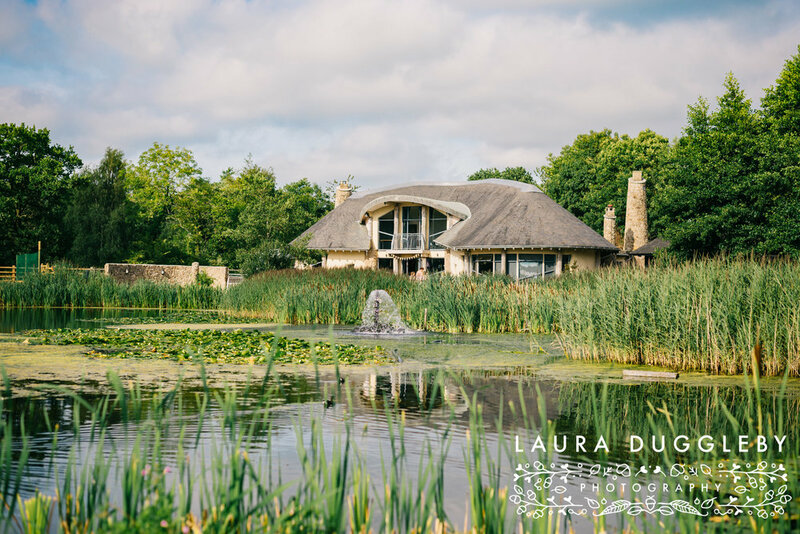 This was my first time shooting a wedding at the venue and it is truly breath-taking - it totally reminds me of a hobbit house but on a larger scale! 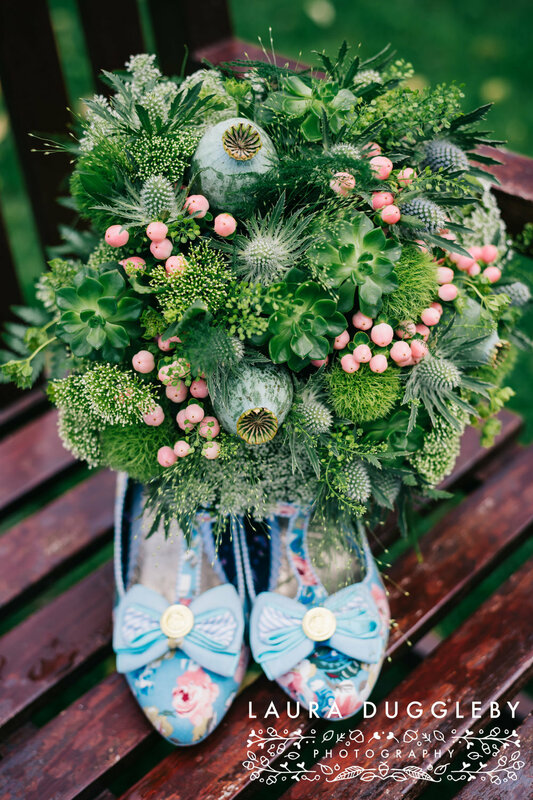 Leanne and Phil had styled their wedding beautifully with lots of succulents, foliage and ferns it was a botanical dream!! 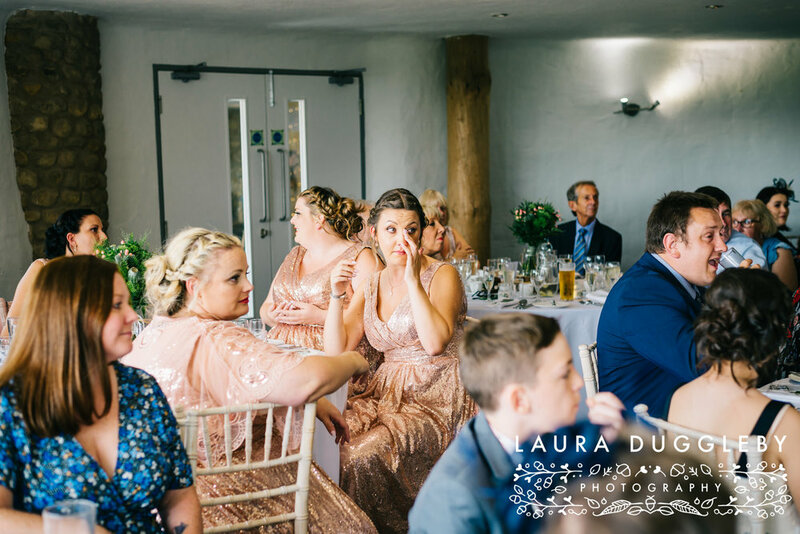 Leanne and Phil enjoy your sneak peek and your honeymoon!